Base price per Liter: 31,80 €. Improved version with the number 715 available! 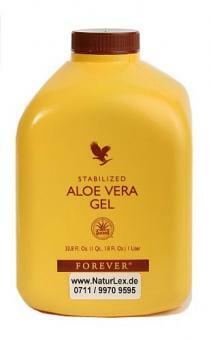 Aloe Vera gel is legendary for externally and soothing properties internally. Aloe vera is absorbed by the skin much better than water (it opens actually the pores of your skin), delivering skin-nourishing nutrients and moisturizers more deeply into the skin because of it's remarkable moisturizing properties. Personal note from L. Eftaxias: In Germany, all supplements must be preserved. 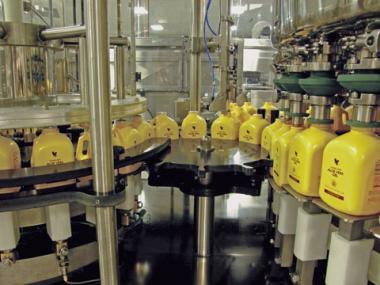 In Germany the maximum allowed ADI (Acceptable Daily Intake) value is 5mg/liter. 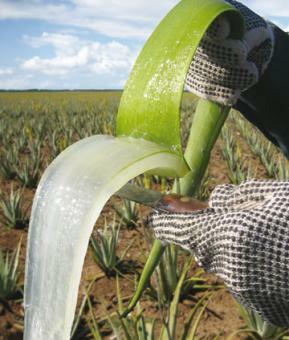 In our Aloe Vera Gel is the ADI value of 0.2 mg/liter far below the legal requirement. 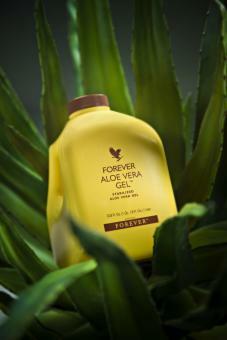 Our Aloe Vera Gel with sodium benzoate and potassium sorbate (both naturally made ​​of raspberries and currants). These substances are also found in many orange juices. Additionally E300 ascorbic acid, E307 vitamin A and E330 citric acid: all from mango and papaya, so naturally made​​. 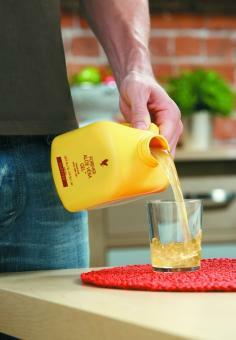 Datasheet : Aloe Vera Lime Juice, Aloe Vera Gel 15, 1l (PDF) -> Open in a new window.